The Pantanal is a unique destination and appeals to the most demanding of travelers. 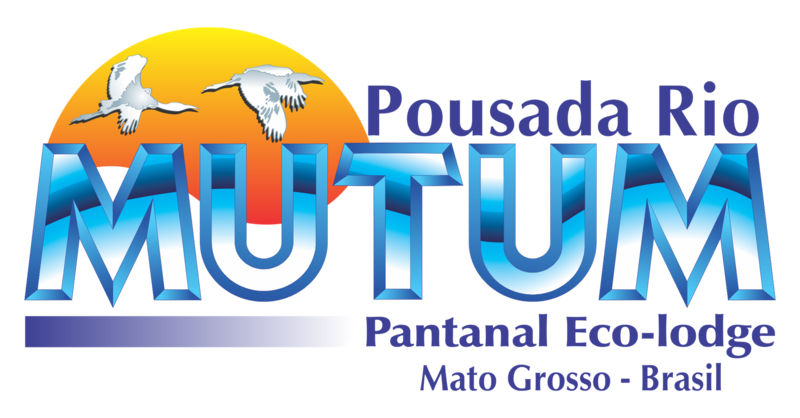 In the region of Pousada Rio Mutum for its varied reliefs it is possible to find throughout the year different landscapes and an enormous biodiversity. Photo safari on the Mutum River, with its rare and unique beauty.